As anyone who’s seen Baltimore crime series The Wire will know there are very real dangers with politicising the police. The last thing we want is our senior officers putting the short term electoral concerns of politicians ahead of the long term interests of the public. As the Mayor seizes more control of the Metropolitan Police and police authorities are scrapped these concerns are brought to the fore. This retreat from accountability is something we should all be worried about. The Metropolitan Police Authority (MPA) has been replaced by the Mayor’s Office for Policing and Crime (MOPC), the Mayor will hand over day-to-day running of the Met to Tory Assembly Member Kit Malthouse. These changes are part of the government’s controversial plans to introduce directly elected police commissioners. The dangers of directly elected commissioners are well documented and were raised during the debates in Parliament that saw these changes being forced through. The arrangements for the new ‘MOPC’ are still unclear. Whereas the MPA met every month in public where it questioned senior officers, the MOPC can meet behind closed doors and make decisions in private, out of public sight. 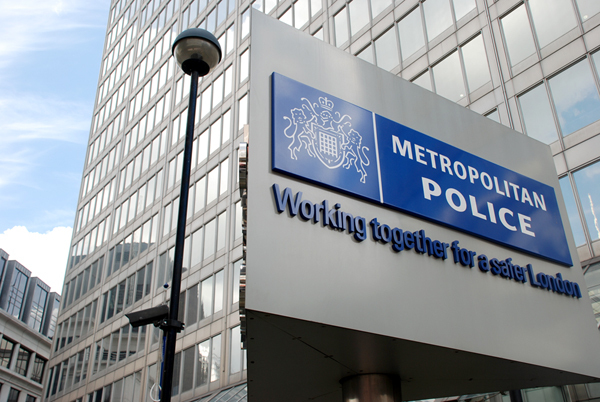 Many of the improvements in the Metropolitan Police that were achieved after the introduction of the MPA in 2000 were due to increased transparency and effective scrutiny of the Met. Worrying changes have also been made to the handling of complaints against senior officers. While the MPA had the power and duty to investigate complaints against senior officers, disciplinary matters now fall solely to the Met Commissioner. These changes are a retreat from accountability which is deeply concerning and does little to increase transparency. Effective oversight of key decisions, spending and policing priorities is essential to increasing public confidence and driving up performance. To counter these concerns it is vital the London Assembly’s new police and crime committee has teeth and deals with the issues that go to the heart of policing and crime in London. The London Assembly’s new police and crime committee will assume responsibility for scrutinising the Mayor’s new policing body. We will conduct in-depth investigations into issues that are important for Londoners, including gangs in London, stop and search and the response to the riots, as well as monitoring crime rates and other performance issues. It is incumbent on us as members of the London Assembly and the police and crime committee to hold the Mayor, his deputy for policing and the police to account on behalf of the public. As we have seen in recent years the issues at stake are far too important to be taken lightly. It is essential the MOPC and the police are transparent and forthcoming towards investigations run by the new scrutiny committee; anything less is unacceptable. Otherwise there is a great danger trust will be lost and trust of the public in its police service is vital. For the public to trust these new arrangements and the police we must continue holding the Met and Mayor to account.